Dribble, shoot, score, WIN! 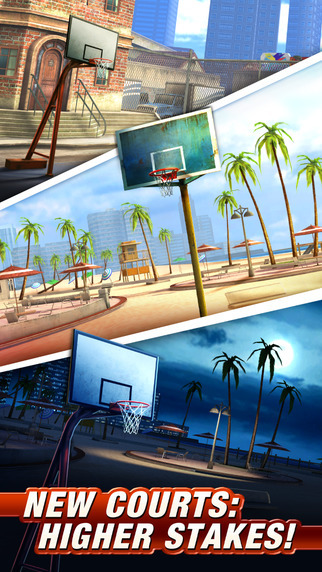 Grab the ball and take on the world with BASKETBALL STARS. 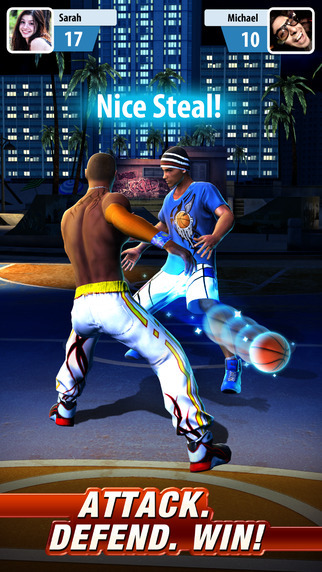 Play fast-paced, authentic 1v1 multiplayer basketball! 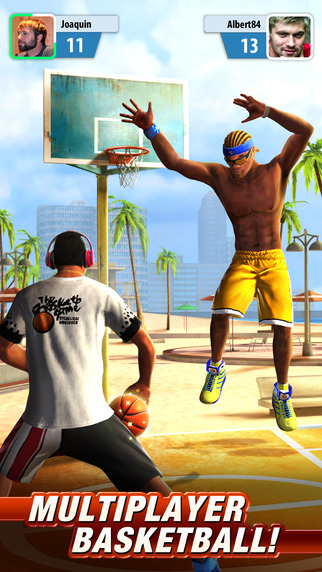 Show your skills, moves and fakes to juke out your opponent and shoot for the basket! On defense, stay in the face of the attacker, steal the ball, and time your leaps to block their shots! All in REAL-TIME! 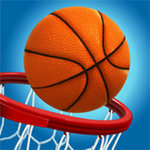 When it’s all said and played, Basketball Stars manages to entertain in a continuous manner in a few different ways. The multiplayer component is evergreen, in that it pits the player against any number of like-skilled players in 1V1 battles for game cash. The game themselves are exciting to play in in real time, and a bit of skill is actually needed to do well. 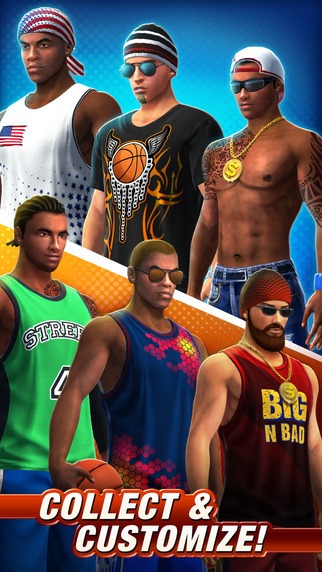 So to keep playing, you just need to log into Basketball Stars fairly often. That’s probably not going to be an issue if you start playing it and find yourself having fun, because there’s something that can easily hook you right from the start. The Round Mound of Rebound was right: Basketball doesn’t have to be complicated, and this is one game that proves it. 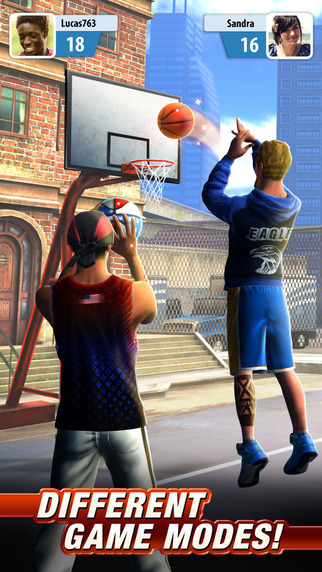 Basketball Stars, while not the definitive basketball game, is quite fun, and makes for excellent short-burst gaming sessions. The game’s 3D graphics look fine. There’s also multilanguage support for non-English speakers. There’s also online multiplayer. You need to wager in-game money, meaning if you lose, you’ll have to pay-up just to continue playing. This game suffers from an incredible amount of lag.